Dr. Gagnon received his OD degree with Honors from the University of California, Berkeley School of Optometry in 2000. As part of his training, he spent time treating active duty patients at Beale Air Force Base in Northern California in addition to treating veterans at the American Lake Veterans Administration in Tacoma, WA. 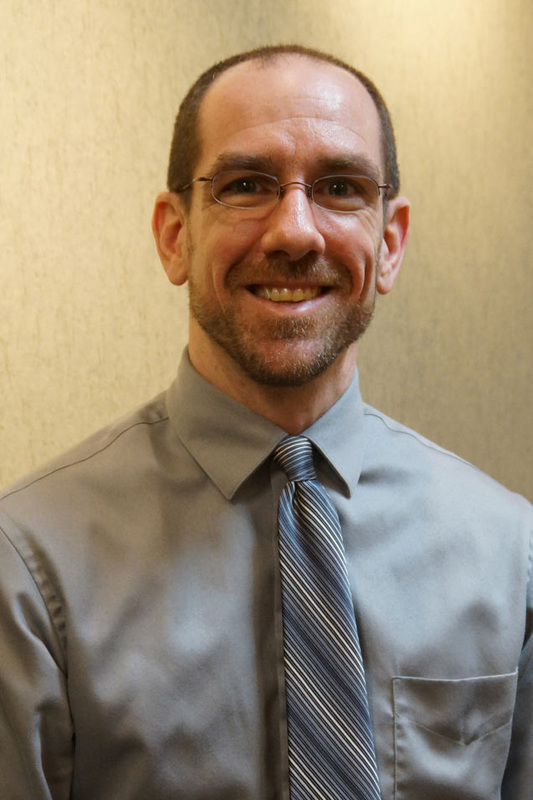 Dr. Gagnon joined Kitsap Eye Physicians in 2000, excited to begin his career delivering high quality primary optometric services to Kitsap County. Providing comprehensive eyecare to adults and school-aged children is a privilege that Dr. Gagnon is passionate about. He is committed to preserving ocular health and helping to improve the lives of his patients through personable, quality care. Fitting contact lenses and glasses to enhance a patient’s vision is a rewarding experience, and Dr. Gagnon takes pride in helping each patient achieve their visual goals. In addition to providing routine wellness eye examinations, Dr. Gagnon has extensive training and experience in diagnosing, treating and managing ocular disease. Kitsap Eye Physicians is unique, in that he gets to work side by side with optometry and ophthalmology colleagues in order to provide our wonderful community with well-rounded, state of the art, comprehensive eyecare services. Dr. Gagnon is a member of the American Optometric Association and the Washington Association of Optometric Physicians. When not providing care for patients, Dr. Gagnon enjoys spending time with his family and participating in various fitness activities.